Antonio da Trento's "Martyrdom of Two Saints"
LACMA, in association with The National Gallery of Art, presents "The Chiaroscuro Woodcut in Renaissance Italy," an exhibition featuring 100 chiaroscuro woodcuts. This display, located in Los Angeles, opened June 3 and will close September 6. 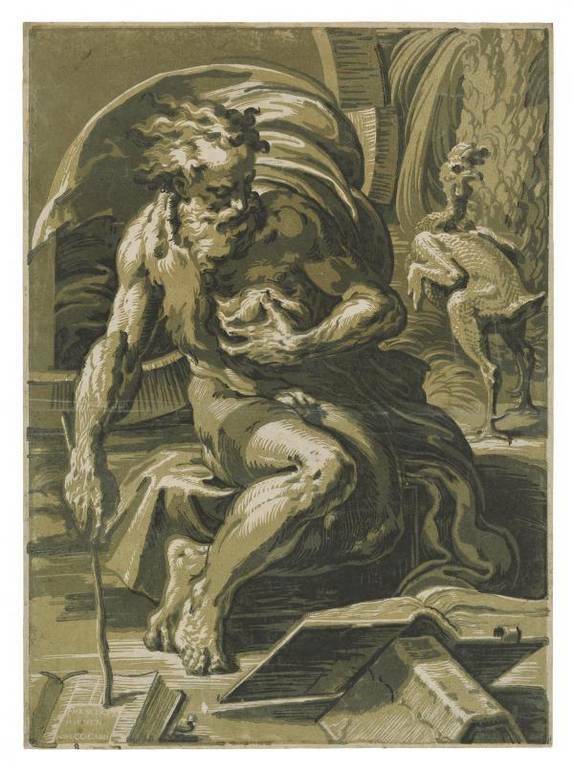 For the first time in the United States, a large collection of rare chiaroscuro woodcuts is on display at the LACMA, the Los Angeles County Museum of Art. These prints were first introduced in Italy during the Renaissance (c.1516) and had a major artistic impact. 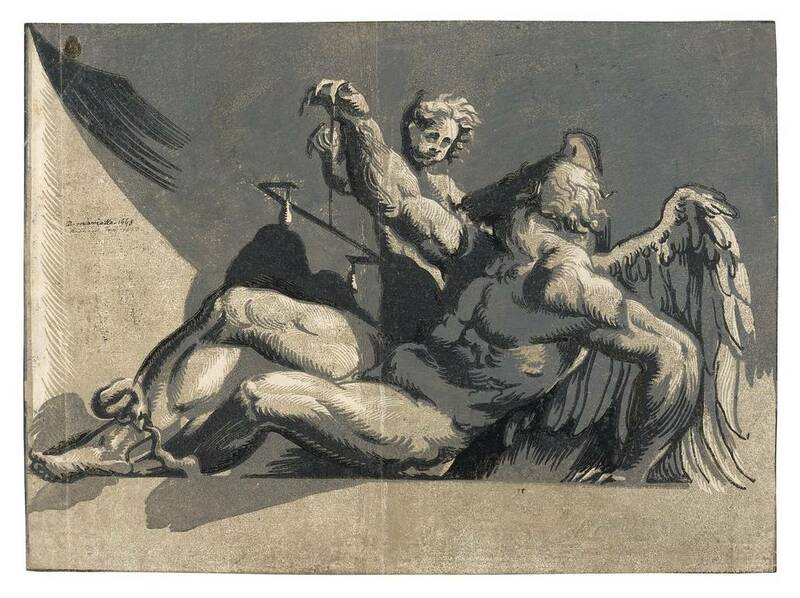 The Chiaroscuro Woodcut in Renaissance Italy features 100 woodcuts, along with related drawings, engravings, sculptures, and a scholarly catalogue at the exhibition closing September 6. Chiaroscuro, meaning light-dark in Italian, is a technique used to create dimension with shadows and light. The woodprints were made by printmakers such as Ugo da Carpi, Antonio da Trento, and Niccolò Vicentino who printed an image from two or more woodblocks inked in various hues. This technical innovation later progressed into color printing in Europe. 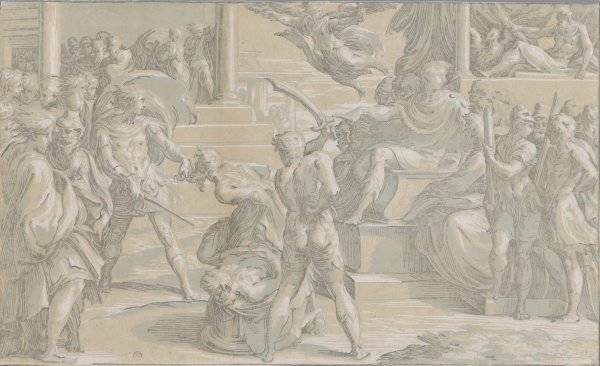 Chiaroscuro woodcuts also inspired great artists, like Titian, Raphael, and Parmigianino. This exhibit, which is located in the Reznik Pavillion, is organized by LACMA in association with the National Gallery of Art in Washington D.C. The talk, “Art, Conservation, and Science: A Closer Look at Chiaroscuro Woodcuts,” will be held June 30 at 2 pm with curator Naoko Takahatake, conservator Erin Jue, and the Head of Conservation Research Charlotte Eng, to discuss the conservation of Antonio da Trento’s Martyrdom of Two Saints and related research.